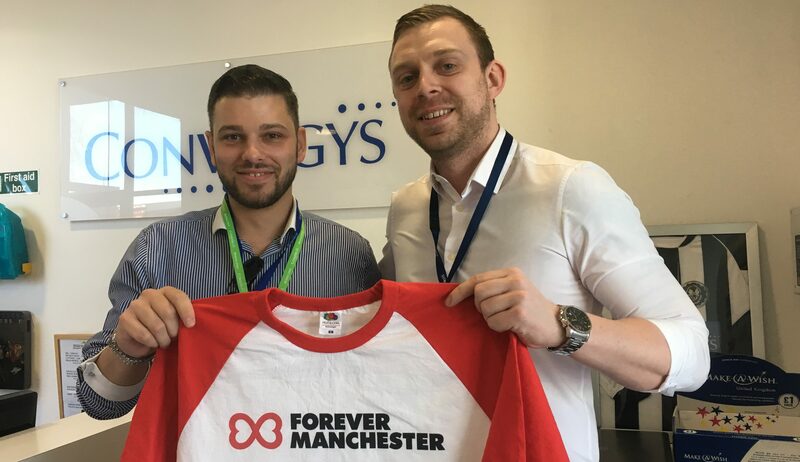 Forever Manchester are delighted to announce that Daniel Robinson of Convergys is taking on a Tough Mudder to help Forever Manchester fund and support community activity across Greater Manchester. 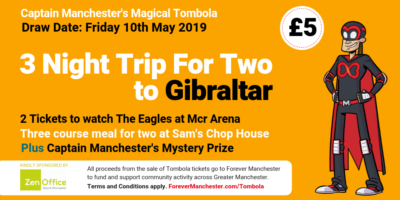 Daniel is aiming to raise £500 for and you can help him on his way to that total by clicking on the button at the bottom of the page. Good luck Dan. Nice one for supporting Forever Manchester!